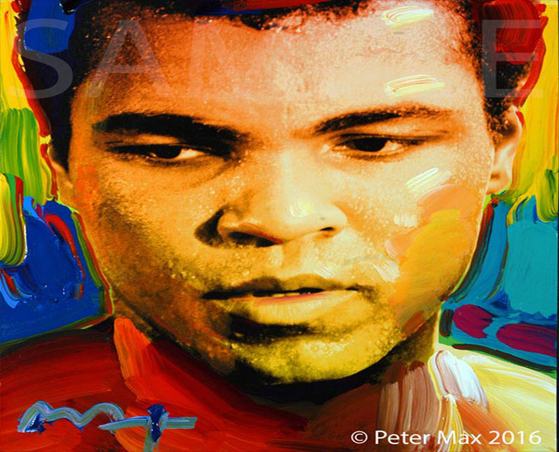 A newly-curated collection by artist legend, Peter Max’s exquisite paintings will be on exhibition and available for acquisition in a presentation at LaMantia Gallery, Northport’s premier fine art gallery. Peter Max will make two very special appearances at the gallery and all appearances are complimentary and open to the public with RSVP’s required. Previews begin Saturday, June 18 with a Kick-off Preview Party on Friday evening, June 17 from 6-8 pm. There are two scheduled Meet the Artist receptions: Saturday, June 25 from 6-8 pm and Sunday, June 26 from 2-4 pm. All artworks are on exhibition and available for acquisition. RSVP’s are required: 631-754-8414 or [email protected]. For more info, visit www.lamantiagallery.com.